My very first blog. 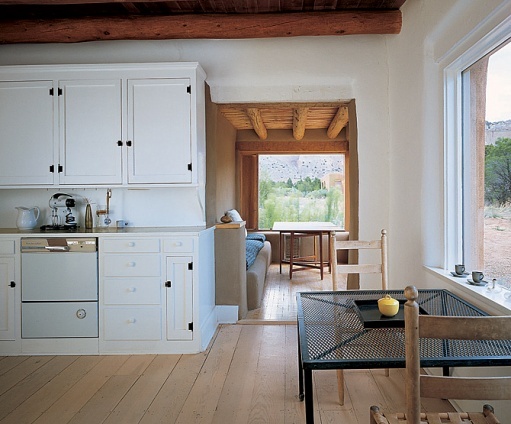 I thought I would start out with some words of wisdom and some eye candy of the simplicity and style of Geogia O’ Keefe’s amazing home and studio. Since I just returned from a trip to the mountains I thought this was appropriate. 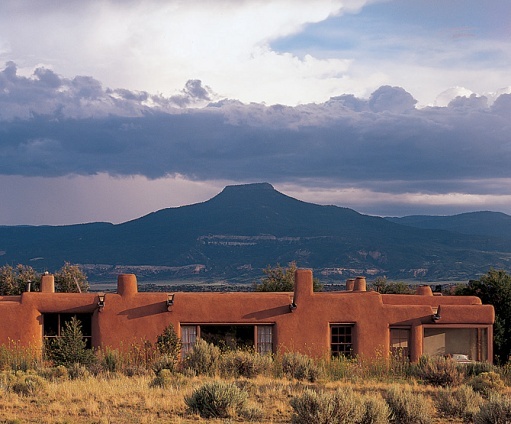 Georgia O’Keeffe lived on the Ghost Ranch in New Mexico. She was truly inspired by nature. Love it. 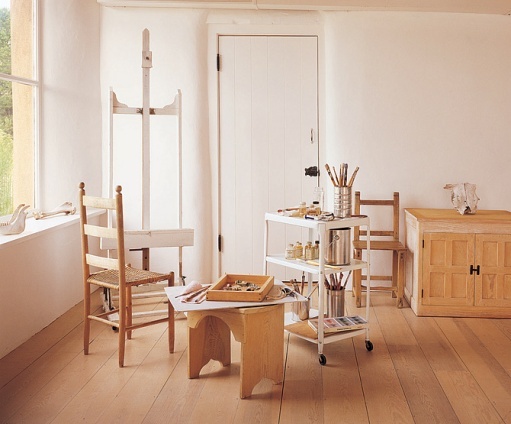 What a tranquil and serene place to paint. Georgia O’Keefe had some lovely diggs. Very cool house! Noticed no paintings on the walls.